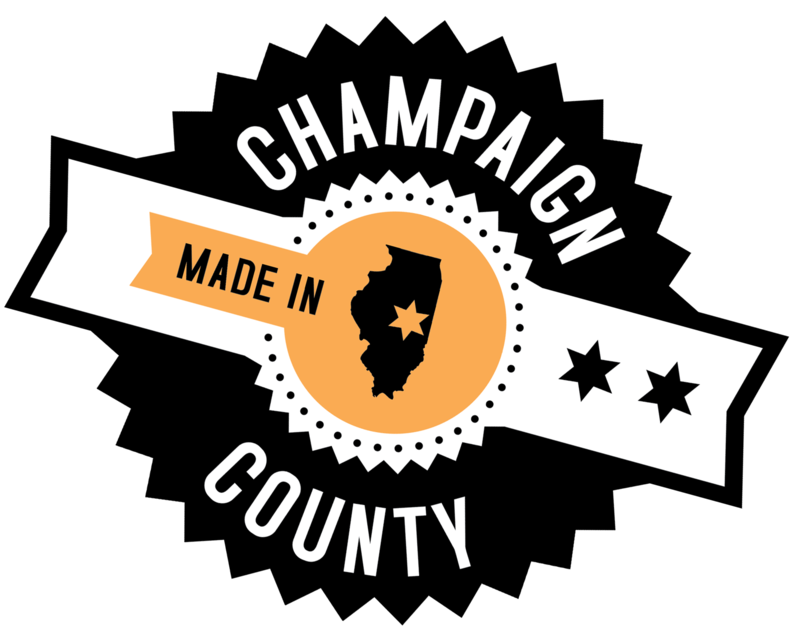 Champaign County is home to two research parks. Interstate Research Park, which is notably home to the U.S. Army Engineer Research and Development Center Construction Engineering Research Laboratories and Hobbico hobby company. The University of Illinois Research Park was the second research park in the county and locating here comes with benfits linking firms to university resources, students and graduates. Notable firms in this park include, Yahoo!, State Farm Insurance Company, Caterpillar, John Deere, Abbott Labs and others. The EDC is here to assist you in evaluating what site is best for your company.